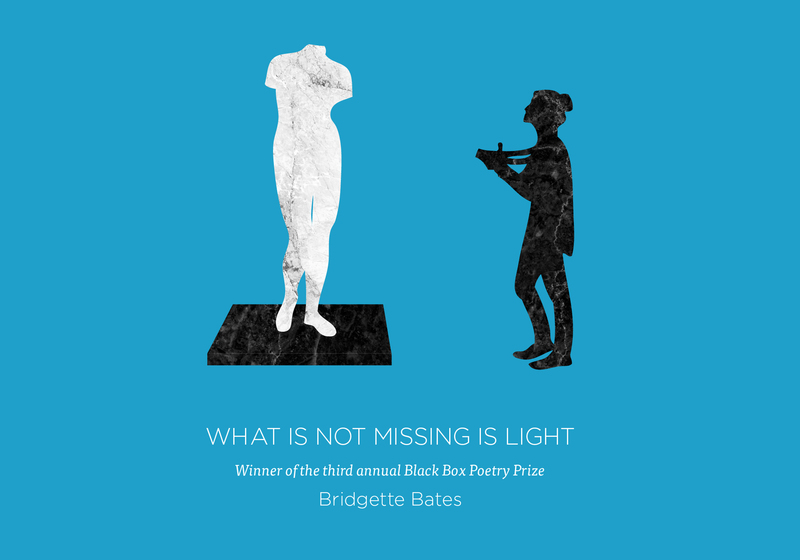 Bridgette Bates’ debut collection, What Is Not Missing Is Light, is the winner of Rescue Press’ Black Box Poetry Prize. Her poems have appeared in Boston Review, Fence, jubilat, PEN Poetry Series, VERSE, and elsewhere. Originally from Nashville, she lives in Los Angeles where she writes for the Library Foundation of Los Angeles and is a features contributor to Kirkus Reviews. Claudia Keelan is the author of six books poetry, most recently the verse drama O, Heart (Barrow Street 2014). A book of translations Truth of My Songs: The Poems of the Trobairitz is forthcoming from Omnidawn this spring. Her honors include the Beatrice Hawley Award from Alice James Books (Utopic, 2001) and The Jerome Shestack Prize from the American Poetry Review. She is Professor of English and Director of the Creative Writing Programs at the University of Nevada, Las Vegas, where she edits the journal Interim. Martha Ronk is the author of numerous collections of poetry, including Transfer of Qualities (2013), a National Book Award long-list selection; Partially Kept (2012); Vertigo (2007), chosen by C.D. Wright for the National Poetry Series; and In a landscape of having to repeat (2004), winner of the PEN Center USA Literary Award. Her prose includes Glass Grapes: And Other Stories (2008), and Displeasures of the Table: memoir as caricature (2001).